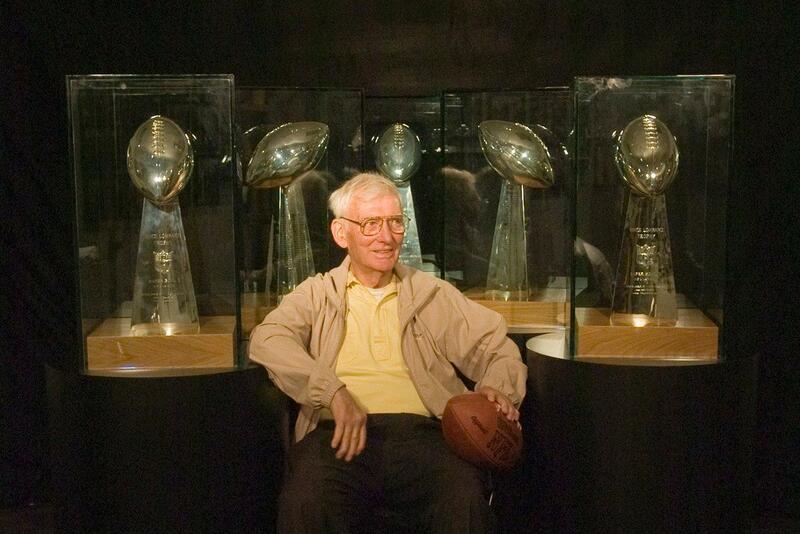 Pittsburgh Steelers Chairman Dan Rooney has passed away at the age of 84. No cause of death has been reported and the news comes as a shock as there have been no reports of Rooney battling health problems. 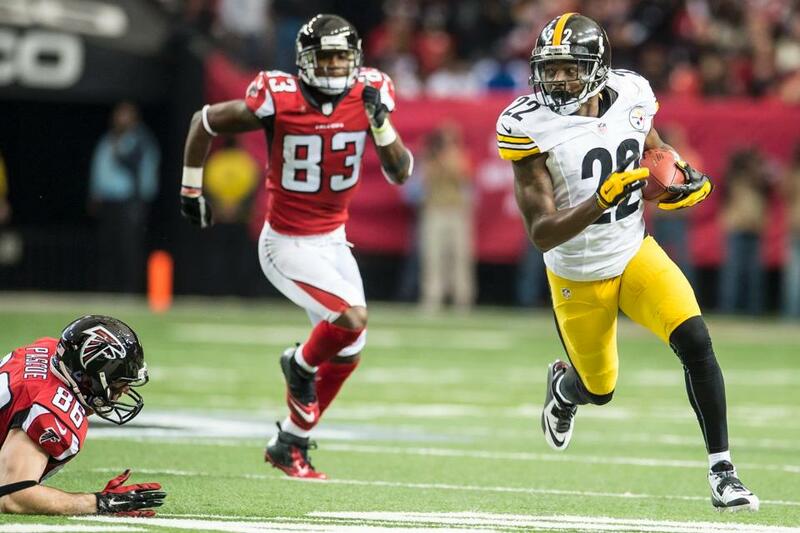 Nonetheless, it caught this blogger’s attention that Dan Rooney appeared to be absent in the photo that the Steelers published following the 2016 NFL Draft. Dan Rooney was born in 1932, one year before his father Art Rooney Sr. founded the Pittsburgh Steelers, then known as the Pirates. 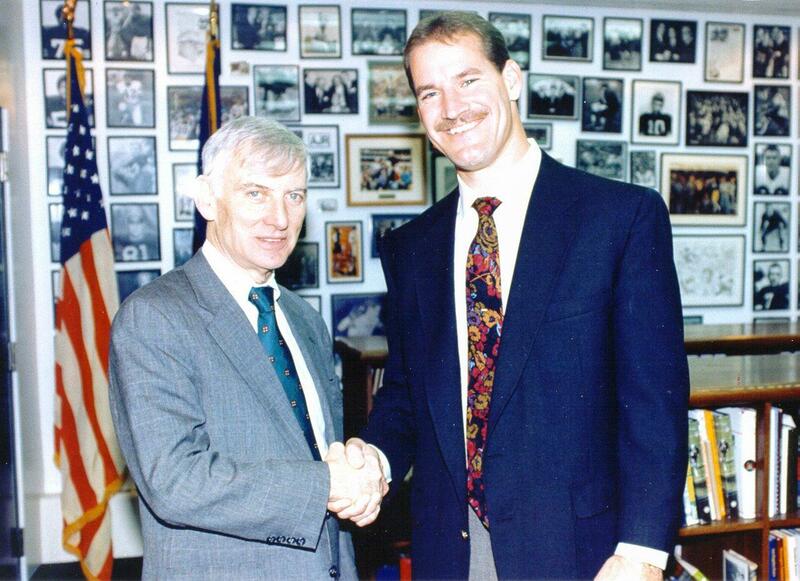 Although he was the owner’s son, Dan Rooney literally pulled the pro football equivalent of working his way up from the shop floor onward, first working as a ball boy, then working in various aspects of the Steelers management. 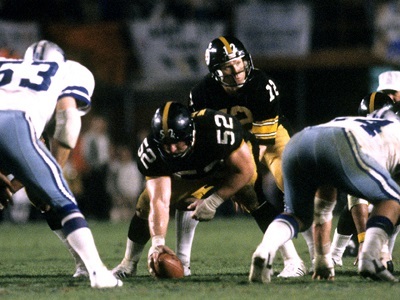 During this time the Pittsburgh Steelers were the worst franchise in the NFL. 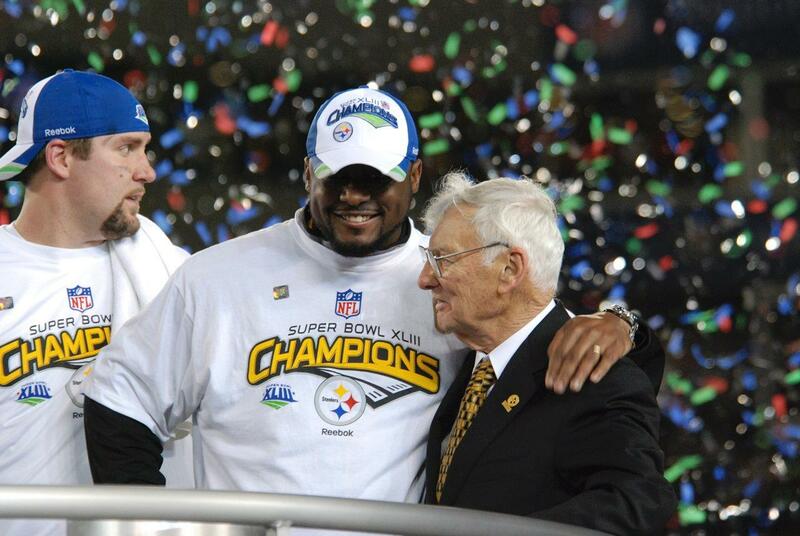 Those lessons were not lost on Dan Rooney, however. Quite the contrary, Rooney learned from his father’s mistakes, and by the time Art Rooney Sr. turned over control of the franchise to him in the 1960’s, Rooney was already laying the blueprints for the foundation that would support the greatest dynasty the NFL has ever known. 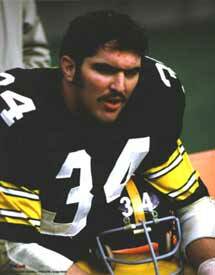 It was at Dan Rooney’s behest that the Steelers parted with Buddy Parker, who insisted trading away draft picks in favor of washed up veterans. 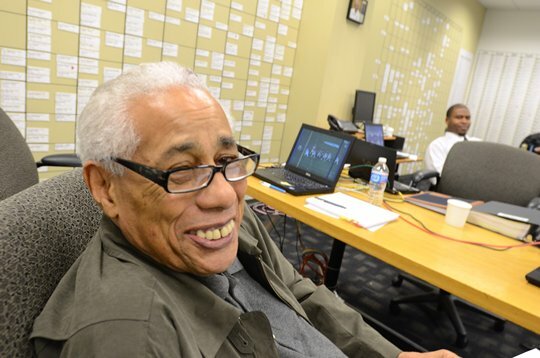 It was Dan Rooney who convince the Pittsburgh Courier’s Bill Nunn Jr. to begin scouting for the Steelers. 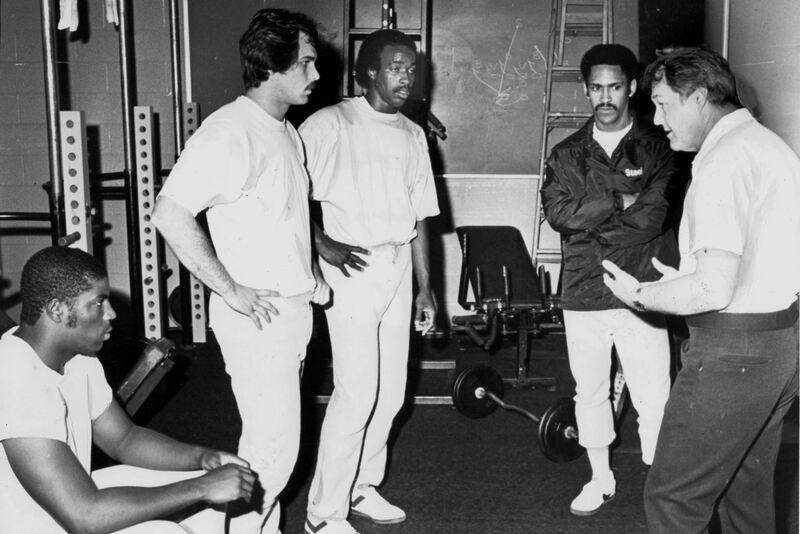 Bill Nunn’s connections of led the Steelers to draft such veterans as Mel Blount, John Stallworth and L.C. Greenwood. 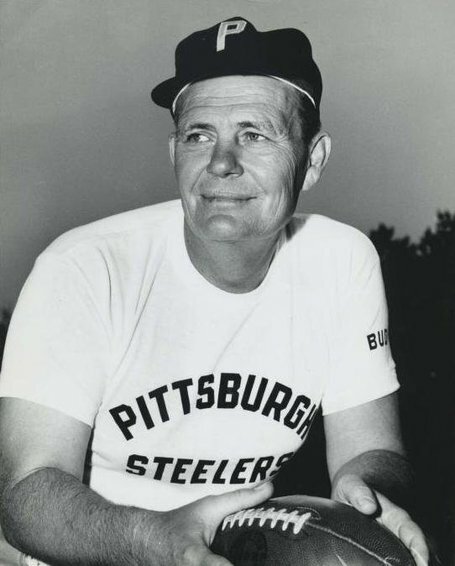 His most important decision of course came in 1969 when Rooney hired Chuck Noll. 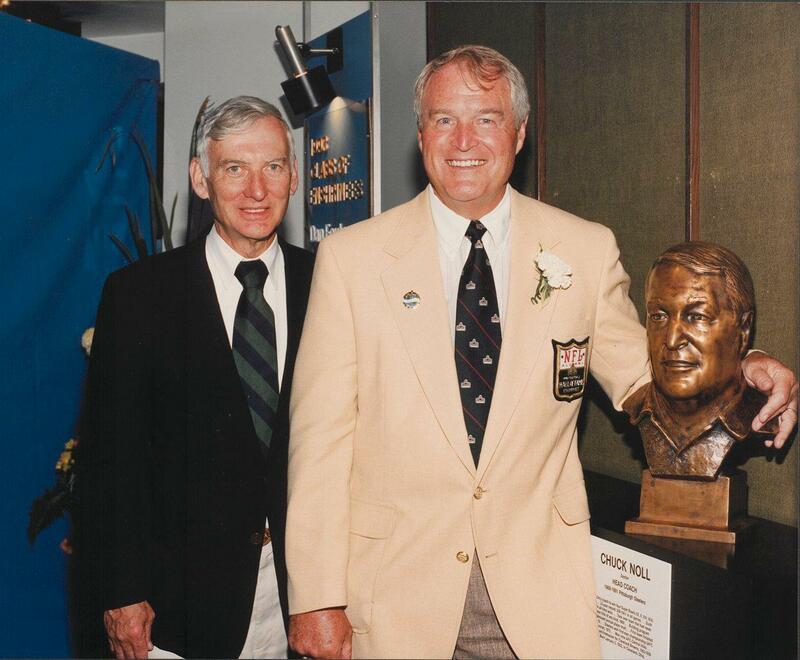 Chuck Noll would go one to be the first NFL coach to win 4 Super Bowls, and the only man to win 4 championships in 6 years. 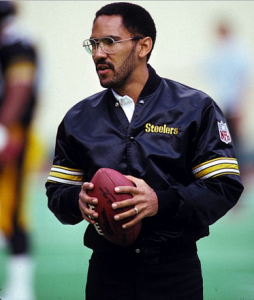 Dan Rooney did it again in 1992 when he hired Bill Cowher and, while the decision to hire Mike Tomlin is reported to have been Art Rooney II’s, Dan fully signed off on that move as well. 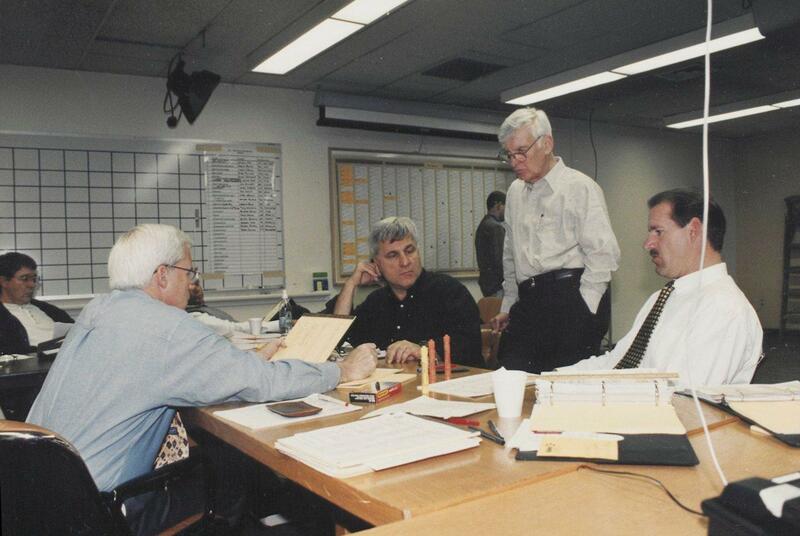 It should also be noted that, during the 2004 NFL Draft, while the Steelers were on the clock it was Dan Rooney who spoke up and suggested Ben Roethlisberger‘s name when Cowher and Kevin Colbert appeared ready to draft an offensive line man. 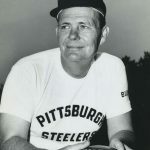 Aside from giving the franchise a legacy of stability in the “Not for Long” league, Rooney’s wise management decisions directly resulted in the Steelers winning 6 Super Bowls, or more than any other franchise. 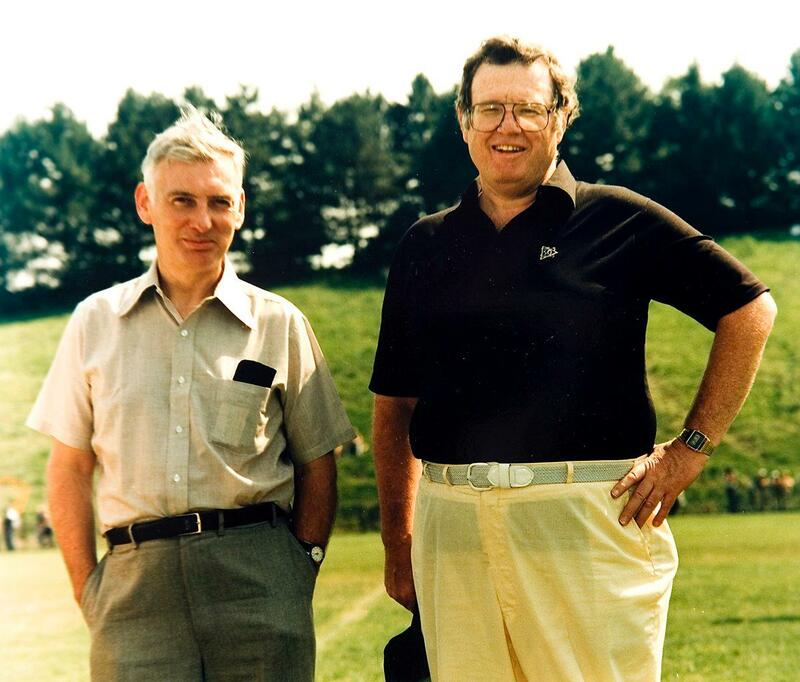 Editors Note: Steel Curtain Rising will have further coverage on Dan Rooney’s life and legacy. Check back soon.